Gates, NY (January 9, 2019) – A motor vehicle accident was reported to police on Wednesday afternoon, January 9, that resulted in at least minor injuries, according to authorities. The collision, which police believe to have involved no more than two vehicles, was stated to have happened at around 12:26 p.m. along Buffalo Road in the town of Gates. Emergency medical crews were called to the scene in both the eastbound and westbound lanes of the above-mentioned road at Pixley Road. Paramedics who arrived at the scene were able to confirm that injuries were sustained in the crash, however, there has been no mention of the victims’ conditions at this time. The events that led to this accident are currently unclear as police are likely to be involved in a thorough investigation. Authorities have not stated exactly how many people were involved the accident as details are currently becoming available. We would first like to extend our sincere sympathies to the victim or victims of this accident, above all else, as we preserve hope for their full recoveries. 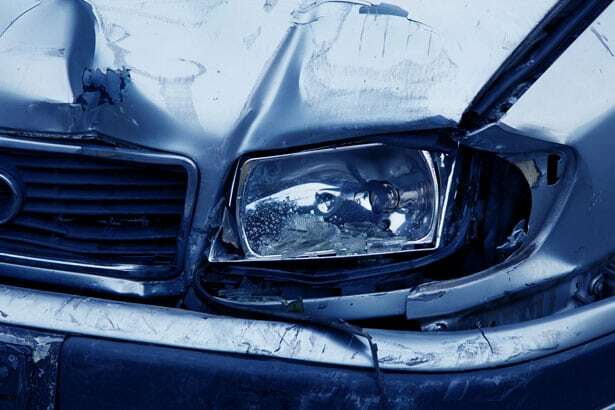 At this time, it is very important to know that as the victim of a crash that was not your fault, you may likely have significant rights following a New York car accident.